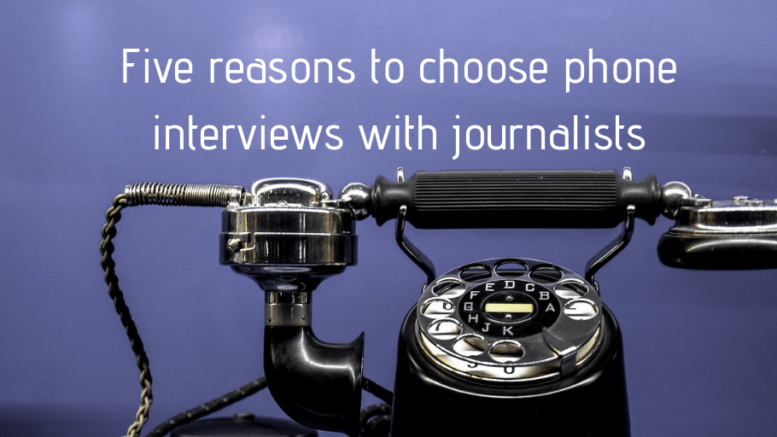 Spokespeople should almost always opt for a phone interview with print media when possible. Here’s why. Firebrand Communications is two. We now have a team of nine staff and a strong client roster. We’ve developed a proven approach for our startup clients, which they find valuable and which resonates with prospects…. Many PR campaigns fail to deliver required results. That’s a waste of time and resources which tech startups can ill-afford. Here are five PR mistakes which early stage companies often make. For campaigns to be successful, there must be strong client-agency fit. Here are some guidelines to help assess fit. It’s amazing how few job seekers looking for a role in a PR agency fail to apply their comms skills to their search. Here are some tips how to stand out from the pack. HARO links reporters with sources for articles they are writing. Widely used by PR firms and mainstream media, cases have surfaced where the system has been abused and sources quoted without checking. But why is this happening, and what can be done to stop it?